Primarily known throughout the US for our successful level of National & International competition. Our boxing gym has made its mark by offering boxing classes in self-defense and fitness to adults and kids as young as four. No one is required to compete at our gym, we only offer boxing lessons the correct way to instill the proper form and mechanics. Group boxing lessons as well personal training is available for those who prefer one on one privacy. Several classes are available including Kids Boxing Classes for kids ages 4 to 7. 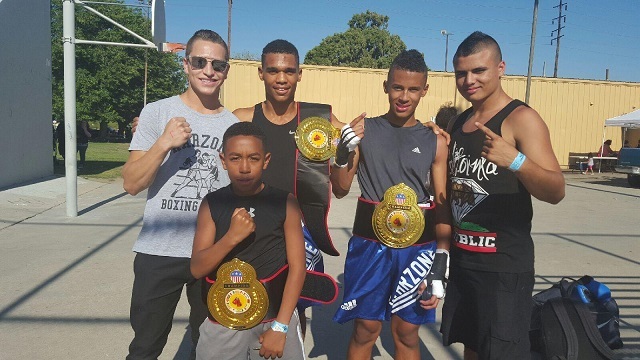 Youth Boxing Classes are for 8 to 12-year old’s and Teen training is for those between the ages of 13 and 17. 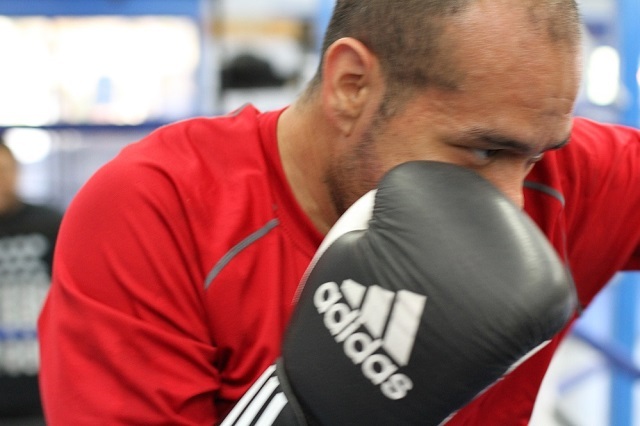 For adults we offer Men’s Boxing Classes and Fitness Training. For the Professional Boxer & Elite Amateur we offer training from 9:00 am to 1:00 pm Monday through Friday. Professional athletes who compete themselves make up our coaching staff and they are experts in fitness, nutrition and the sweet science for self-defense and competition. They are motivators and teachers who make themselves available to help you reach your goals. They’re here to give you the best boxing training available through structured programs. Building your confidence, getting you in shape and making you mentally and physically strong is what we achieve. 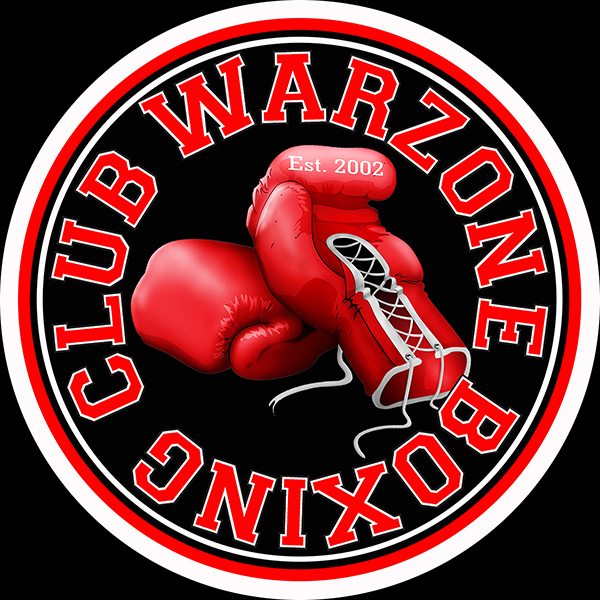 Gym History; In 1997 the Warzone catered only to Law Enforcement, Elite Amateurs and Professional Boxers in a closed private facility. Only offering Personal Training at the time required us to hire the best trainers available. In 2002 the demand from clients to offer boxing training to their family and friends moved us into group training. Today our boxing club has collectively over a century of experience. This level of experience & structure has successfully development of 19 National, International and World Amateur Champions. In the professional ranks It has produced three champions including 2 WBC and a single IBF USBA Champion. These champions make up our coaching staff and we offer one coach for every five students. No other boxing gym offers this level of trainers to the public and at this coach to student ratio. This is why our boxing club is successful and holds over a 90% retention rate. The positive effect that we have on our clients shows with their loyalty and it can be read on google, yelp and other resources. Compare us to other gyms that interest you and see for yourself why we exceed them all. You will see we are the only legitimate boxing gym with two locations, offer professional athletes as coaches and 1 coach for every 5 students. Our licensed nutritionist will be here to help you make weight healthy and sanely. Let us get you into great shape with some of the best boxing lessons or Personal Training available today.